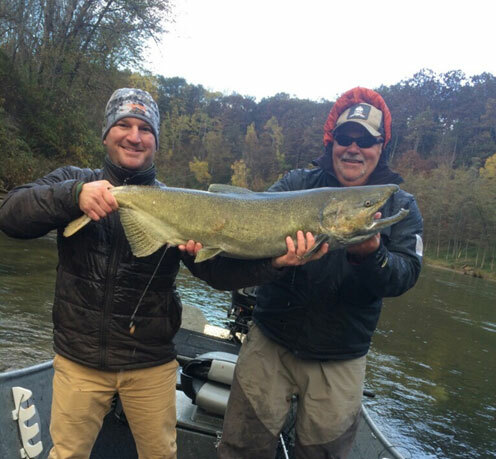 Al Lindner and Sport Fish Michigan’s Ben Wolfe vertical jig massive coho salmon on bass gear near the Platte River, Michigan. 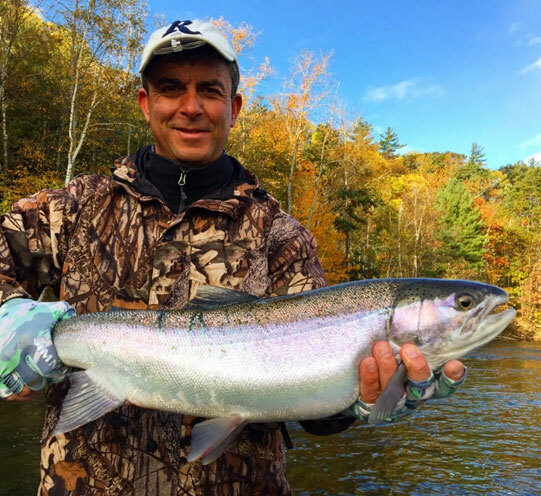 Al Lindner filmed two shows with Ben Wolfe of Sport Fish Michigan – Lindner’s Angling Edge and Lindner’s Fishing Edge. 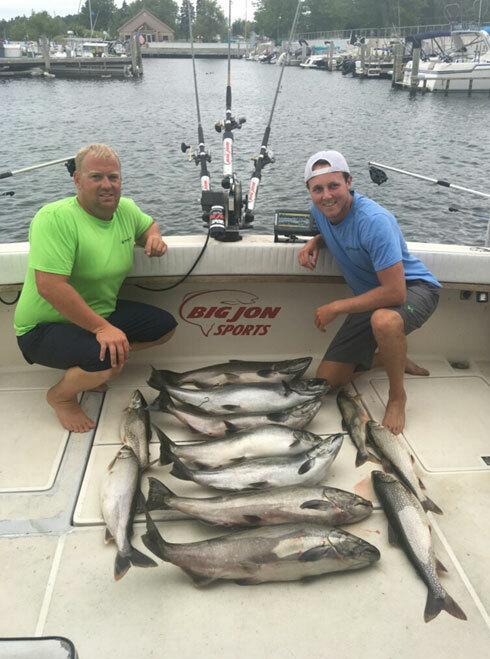 In this video clip, Al talks about vertical jigging for coho salmon in Platte Bay and the variety of fishing opportunities Sport Fish Michigan offers. 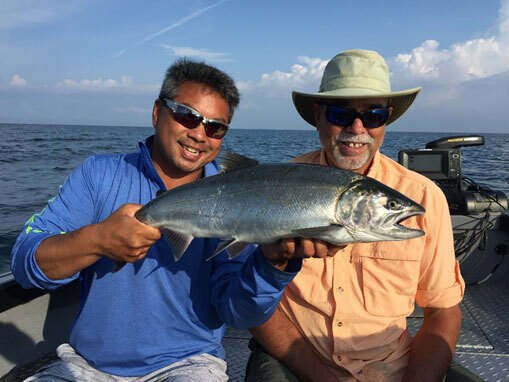 Summer Fishing in Michigan tremendous opportunities to fish for smallmouth bass, lake trout, king salmon, and coho salmon… abundant in Michigan’s beautiful rivers and lakes! 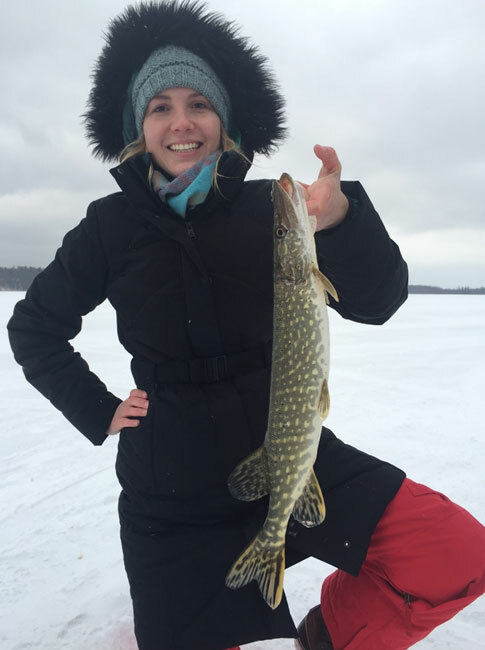 Traverse City Bass Guide Service and Sport Fish Michigan’s Captains Ben Wolfe, Ron Dohm, and Chad Dilts go early spring bass fishing in northern Michigan. Catch and release smallmouth bass sight fishing! 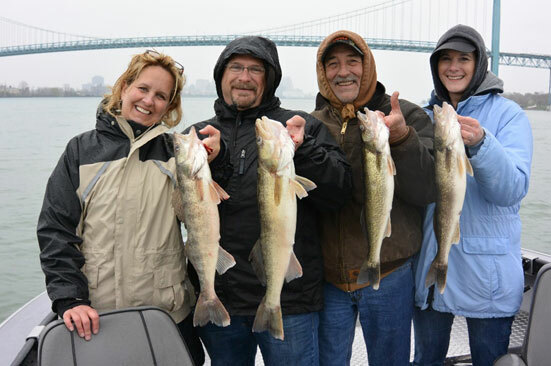 Fishing in Michigan during the spring season offers an exciting variety of species, including smallmouth bass, walleye, lake trout, steelhead, brown trout, and cisco… abundant in Michigan’s beautiful rivers and lakes! 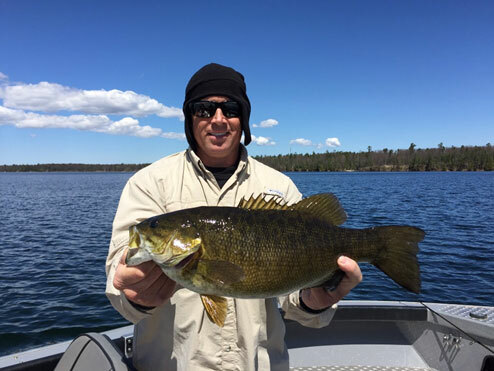 The fall season is a great time to target smallmouth bass in northern Michigan. Capt. Ben Wolfe demonstrates the use of an umbrella rig for catching bass. Capt. Ben Wolfe shares tips for setting up and using a Jika rig for bass fishing. This fishing rig can increase casting accuracy and allow anglers to more easily feel the rig moving through the water and along the bottom. 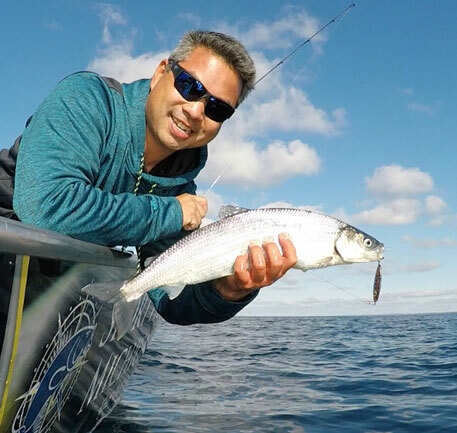 Sight fishing for northern Michigan smallmouth bass with Traverse City Bass Guide Service.